XYZ Labels LLC (not the actual company name) did business with a healthcare device manufacturer for many years. The barcoded labels were used on a packaging line. The label printer enjoyed a reputation as a quality shop and had a rude awakening with a batch of bad barcodes which they replaced at great expense. The seeds of loss, financial, reputational and self confidence, sprouted a new crop of self-examination and diligence around quality assurance, and the plant manager led the charge by buying verifiers for each press and training each press operator how to use them. 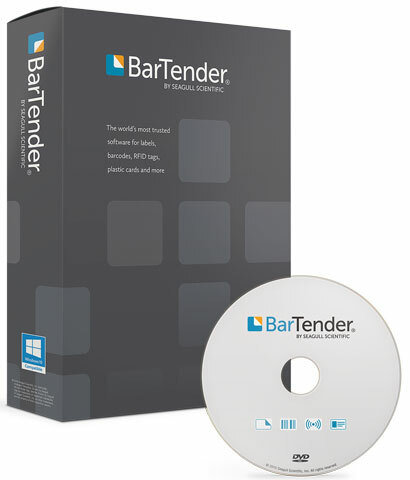 TEKLYNX continues to support manufacturers as they address industry and regulatory changes. Making headlines recently are three food manufacturing initiatives that will affect the way suppliers create labels: the Produce Traceability Initiative (PTI), the Food Information for Consumers regulation (FIC) and proposed FDA changes to Nutrition Facts labels. 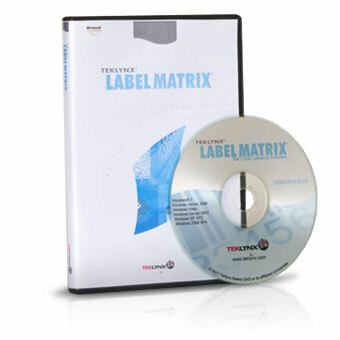 TEKLYNX barcode labeling software supports the creation of label designs for all three initiatives.